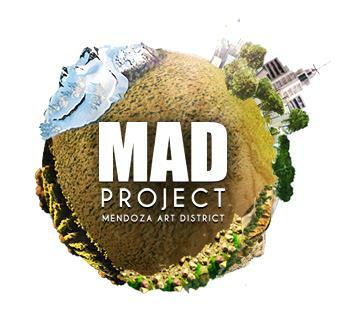 Mendoza Art District (MAD) is a new and creative concept, an innovative way of understanding art and its relationship to nature. Its aim is to alter our perceptive and creative approach to things. The Province of Mendoza, Argentina, in South America, has been chosen as the privileged location to launch the first real-estate crowdsourcing project as a tribute to its winemaking heritage. We are planning to create a unique space, a resort that will enhance the power of its surrounding natural beauty in the stunning setting of the Cordillera de los Andes and the vineyards, in one of theeight wine capitals of the world,. This traditional landscape is an essential spot for any visitor coming to the province. The most important cities worldwide are recognized and remembered for their symbols. MAD seeks to create a trademark that combines the regional spirit with the spontaneous creations of the global man in order for it to become a representative icon of this wine producing land. The core of the MAD Project is creative freedom. We are looking to find a radical and disruptive proposal. The project offers several options for the participation and integration of ideas and it is open to creative people in the fields of Architecture, Design and Art. Our first task is to organize a contest of architectural ideas and crowd design to build the first stage of the project, which comprises a restaurante, a meeting place and a work of art for both venues. Since our intention is to find an original and ground-breaking idea, we wager on the strength of joint creation. 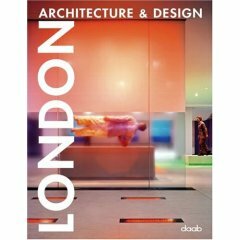 Therefore, we invite artists, all types of designers, and creative people to contribute ideas, products and services for a catalogue that will be made available to participating architects. The catalogue will feature conceptual and technological innovations, production methods, and sustainability and constructability issues. Designers will be able to select the designs, materials and technologies that they will include in their proposals, something the jury will specially value. 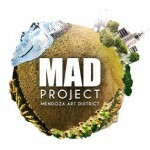 The promoter of MAD will be able to select items from different creative fields for the first construction phase of the resort (restaurante and meeting place).